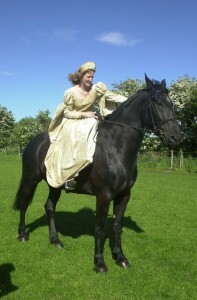 Formby Arts Festival are looking for a Mister Guydyver to join lonesome maiden, on horse back, for procession through the streets of Formby village on the Saturday 6th of July 2002. if you can supply horses and riders no matter what quantity, we will provide costumes for them to take part in the event. 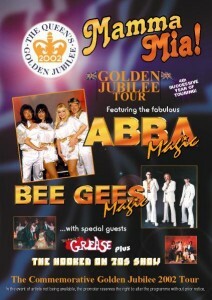 this is a once in a lifetime experience, celebrating the jubilee year of our Queen in Formby. for more information or to offer your horse or horses and their riders 01704 877311.
click on the poster to find out more about the show!